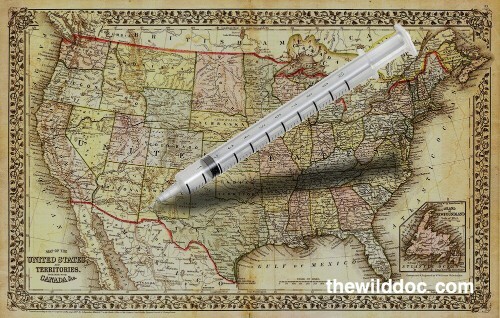 Does the peer-reviewed medical research give justification for state-mandated vaccinations? Watch this video to see me go through the research and find an answer to this very important question. Mississippi – yes, Mississippi – has the nation’s best child vaccination rate. Here’s why. Persistent measles infection in malnourished children. Combining vitamin A and vaccines: convenience or conflict? Malnutrition as an underlying cause of childhood deaths associated with infectious diseases in developing countries. The interaction between nutrition and infection.